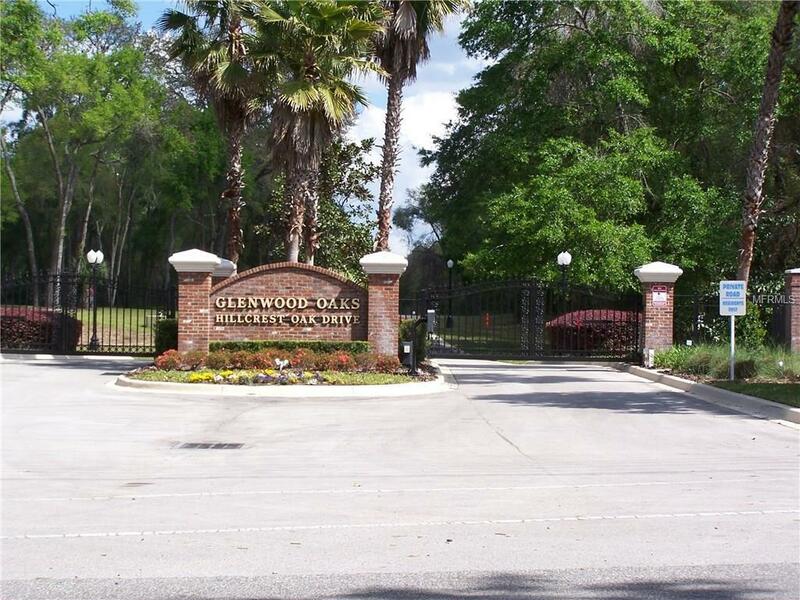 Peace and tranquility await you when you build your dream home on this beautiful 2.5 acre lot in the quiet gated community of Glenwood Oaks. The property offers majestic oaks on a winding tree lined street with underground utilities and decorative street lamps. Your home will join the other fabulous estate homes with a minimum size of 2600 square feet. The property offers local observable wildlife (deer, turkey, etc.). The Glenwood area of West Volusia County has tree covered walking/bicycle trails, a state park, and a wildlife refuge. You will be only a few minutes from historic downtown Deland with Stetson University and other amenities. The Atlantic Ocean beaches are only a 30-40 minute drive. Pet Restrictions Dogs Cats And / Or Other Household Pets Are Allowed Except When Kept For Breeding / Commercial Purposes. No Cows Swine Goats Or Similar Animals.